* Prices are informative. For more information, please contact us. 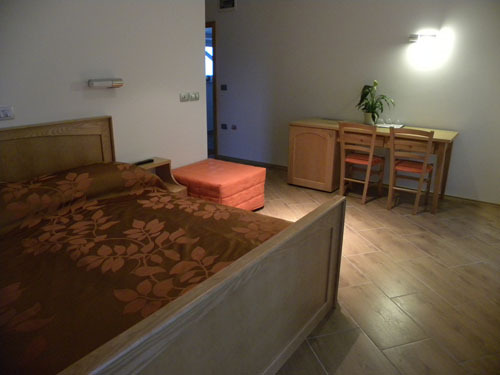 All apartments and rooms are new and modern equipped. Facility also offers large lounge for socialising. 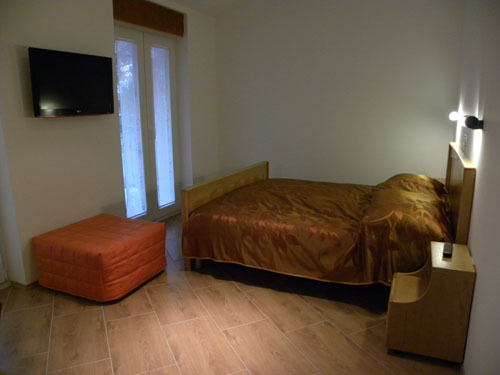 Apartments and room are surrounded by fruit trees and are in close vicinity of Castle park rich with cypress trees. In the garden there's a children playground. 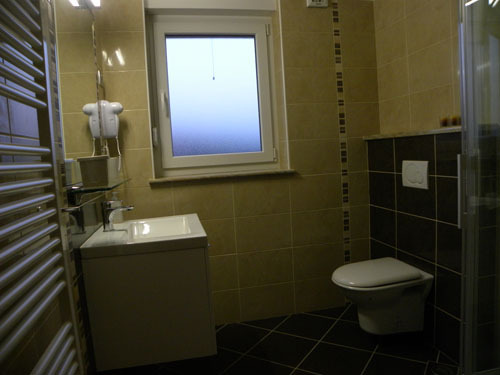 Copyright © 2019 Češnjev gaj apartments. All rights reserved.